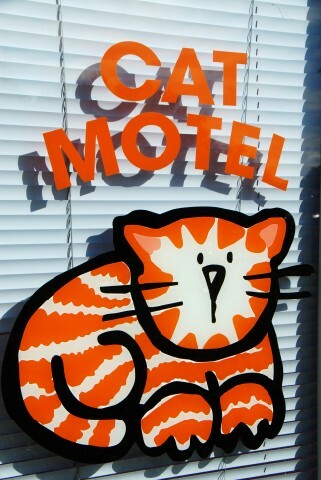 Our cat motel is located at Thirlmere Vet Clinic. 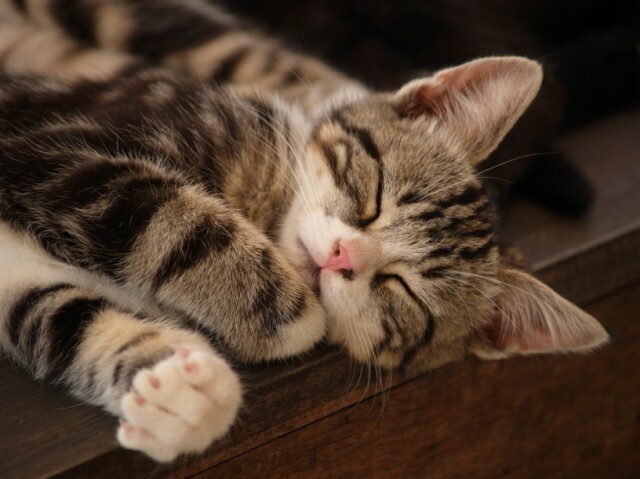 Your feline friend is accommodated in our climate controlled indoor cat retreat. 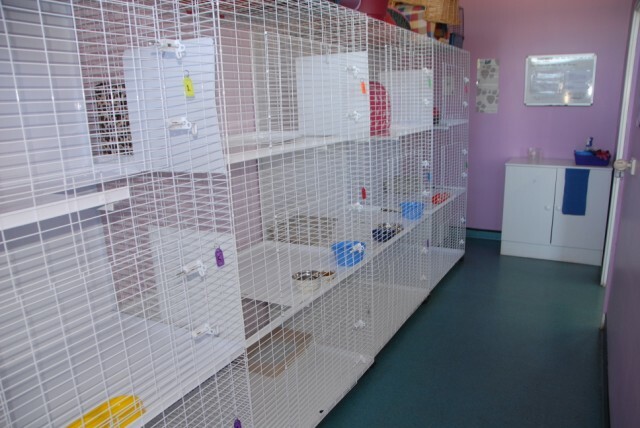 Veterinary supervision and individual loving care is provided for up to 12 cats. 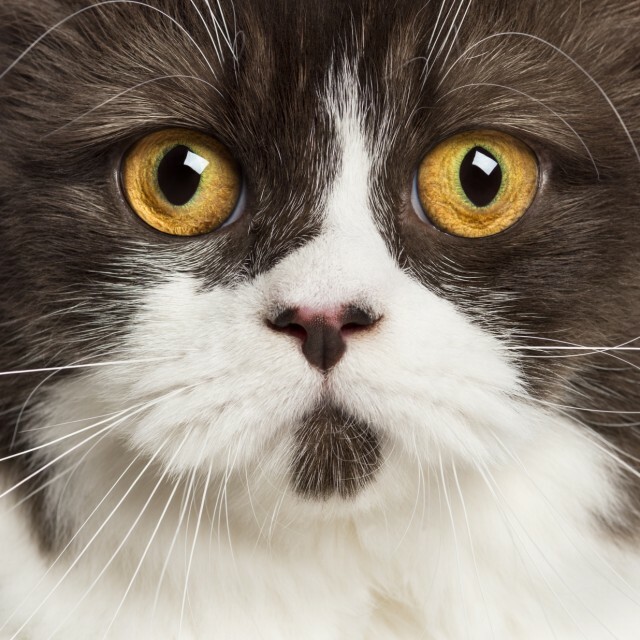 We are experienced and have been caring for cats for over 25 years! Our clean and cosy individual suites can be set up as a single level or with 2 or 3 levels adjoining depending on the booking type and requirement. Cats must have an up to date F3 booster vaccination, which we can provide if needed prior to admission. 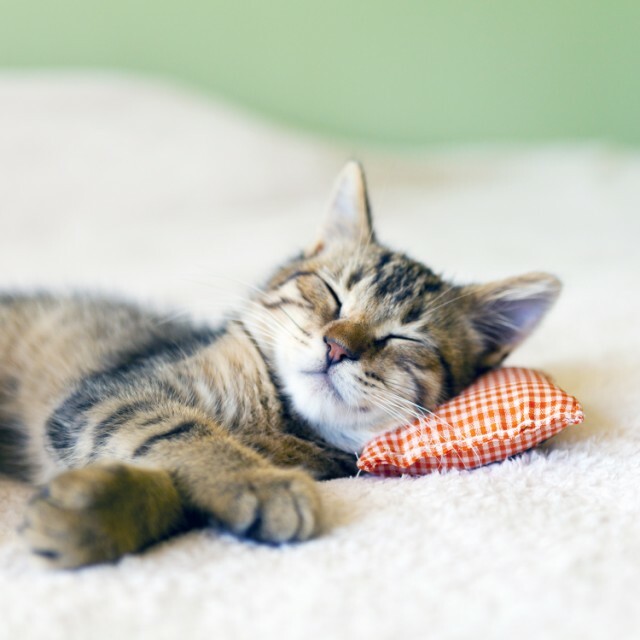 We offer individual care, plenty of cuddles and feed our feline guests only the best premium nutrition. If your cat requires a prescription diet or special medication - simply provide these items and we can usually accommodate your cat's special needs. If medications are needed there will be a small extra charge of $5 per day. Please note there is a surcharge of $15 per day for diabetic cats requiring injections. Book early for school holidays as demand is always higher at this time. Note: Only one type of discount applies. Phone 02 4681 8470 during normal business hours for a quote or to book.